If you rubbed your oil lamp extra hard on an extra cold night and a genie smoked out… what would you wish for? How far down that list do you imagine anything to do with music or audiophilia would sit? Would it even merit a mention? I’ve given this some thought -- what audiophile hasn’t? -- and the only wish I came up with that stuck was, I wished I had a place to listen to amazing records on amazing hifi with friends, fellow music lovers, great food and copious drink. Subject: The Monkey Gods are restless. They must be appeased. I shudder to imagine what might be hurled by an angry Monkey God. There is of course only one way: Monkeyhaus must be filled again with the howling careens of music lovers. Throw wide the gates, set the turntables aspiral, the filaments aglow! Immobilize the top-40 lemmings with Big Macs, bring out the Porterhouse of soul-stirring vinyl and crack me a beer. I’d like to tell you about a few more Monkeyhaus events which I was fortunate enough to attend since my last report. These events were unified in theme by a preponderance of mono records and a trio of new products from the land of Shindo. In terms of people, there was one meeting of the regular Monkeyhaus crew, one event for members of The Audiophile Society (a NY-area-based hifi club and the oldest audiophile society in the US) and one Stereophile-themed get-together. Since we’re talking about a super long list of names, I’ll highlight a few of the special guests: John Atkinson, Jim Austin and illustrator Jeff Wong* of Stereophile, and from The Audiophile Society Arnis Balgalvis former Stereophile Contributing Editor, now editor of The Audiophile Voice. David Nemzer of the Audiophile Voice, Ron Nagle of Enjoy The Music and Stereo Times, Beau Ranheim and Margery Buddof. My apologies to the other unnamed Audiophile Society members. 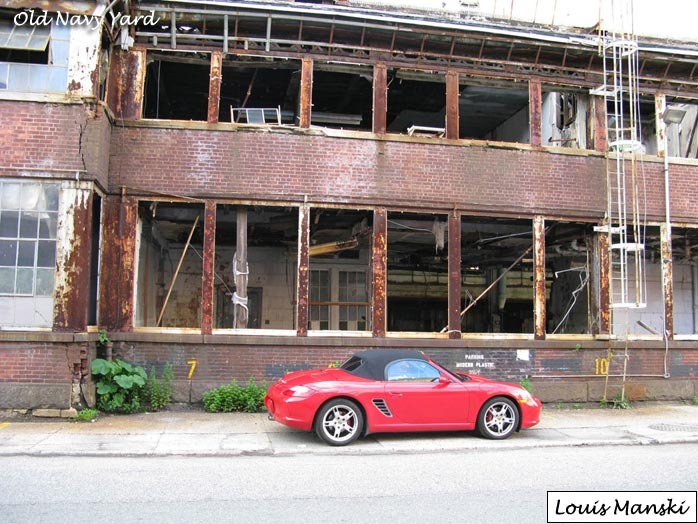 * Jeff Wong, Louis Manski and John de Vore contributed pix for this report and are accordingly credited. 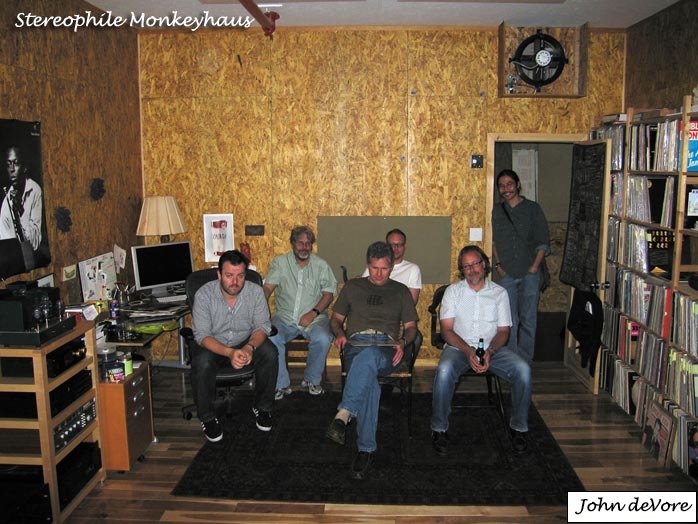 Monkeyhaus regulars included Jonathan Halpern of Tone Imports, Stephen Mejias of Stereophile, Andrew Klein, Anthony Abate of Box Furniture Co, writer Alex Halberstadt, Patrick Amory of Matador Records and Bret Brase and Adam Wexler of Stereo Buyers.